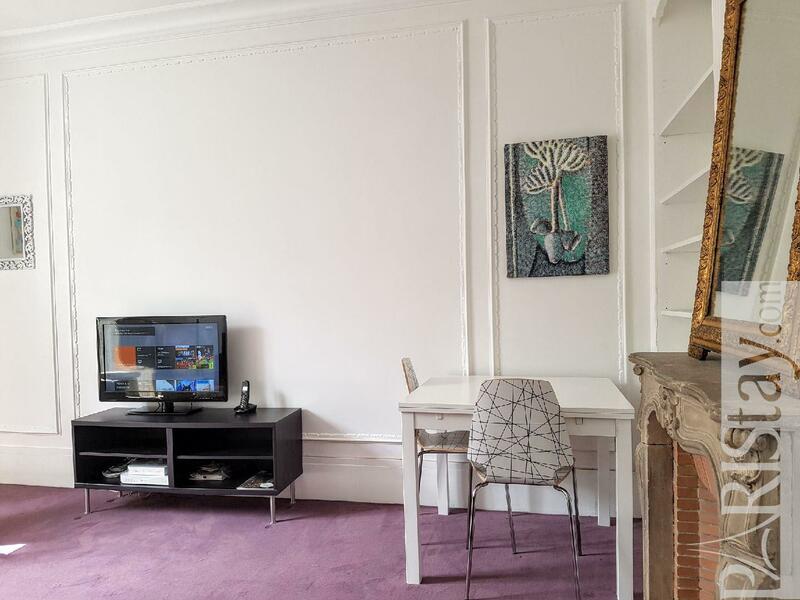 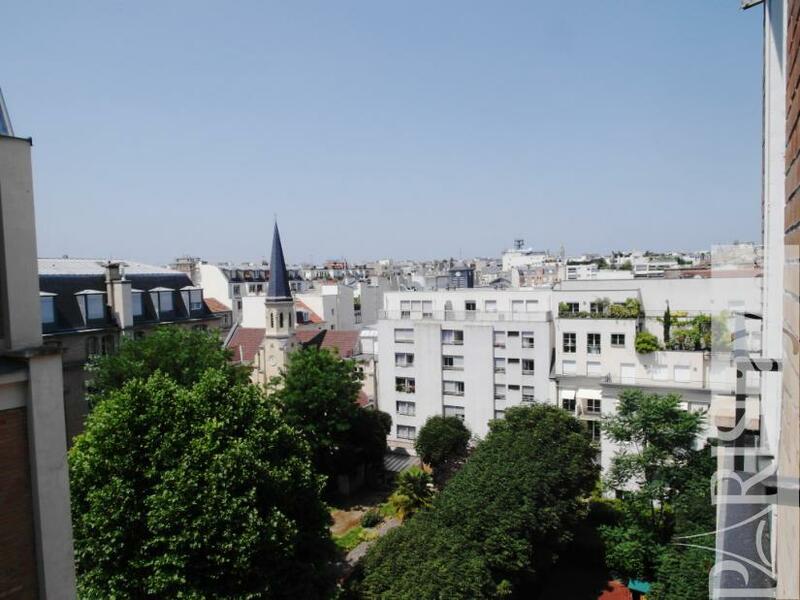 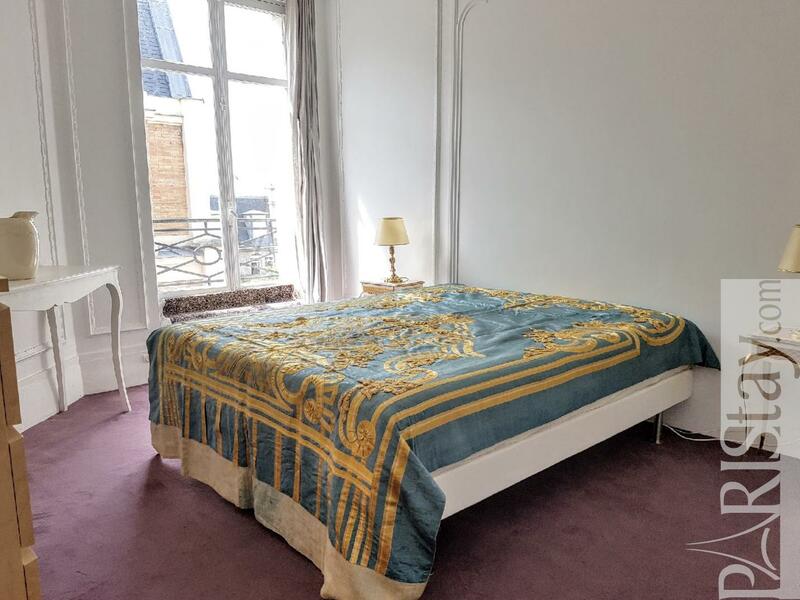 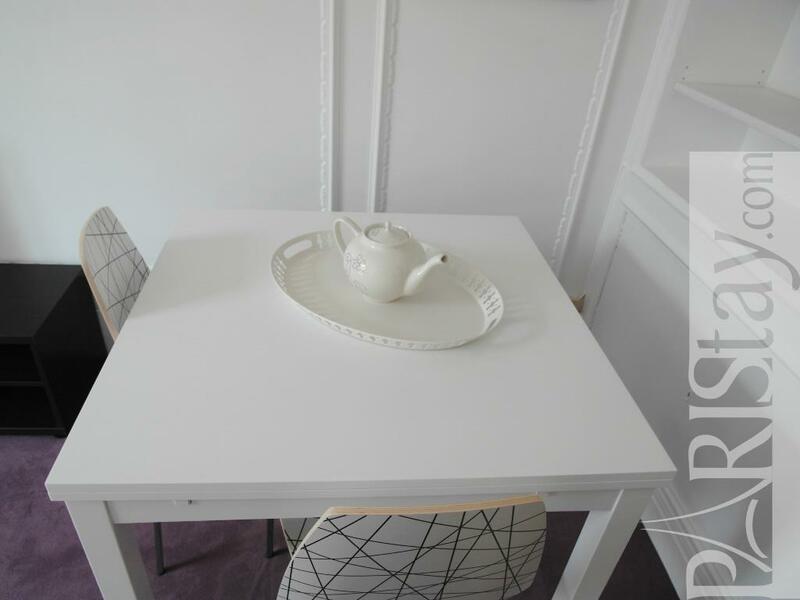 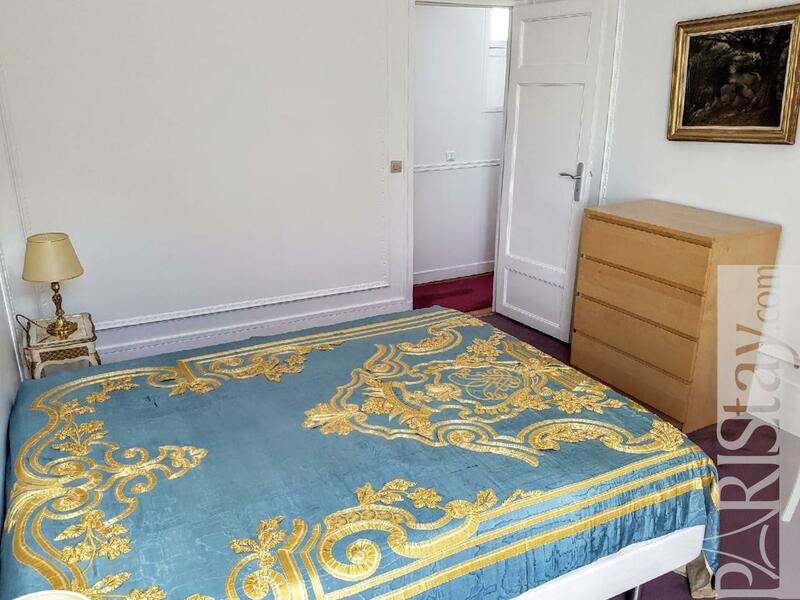 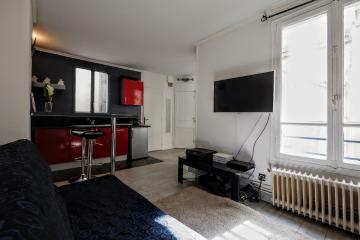 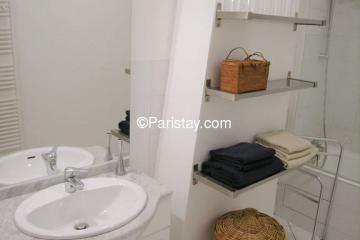 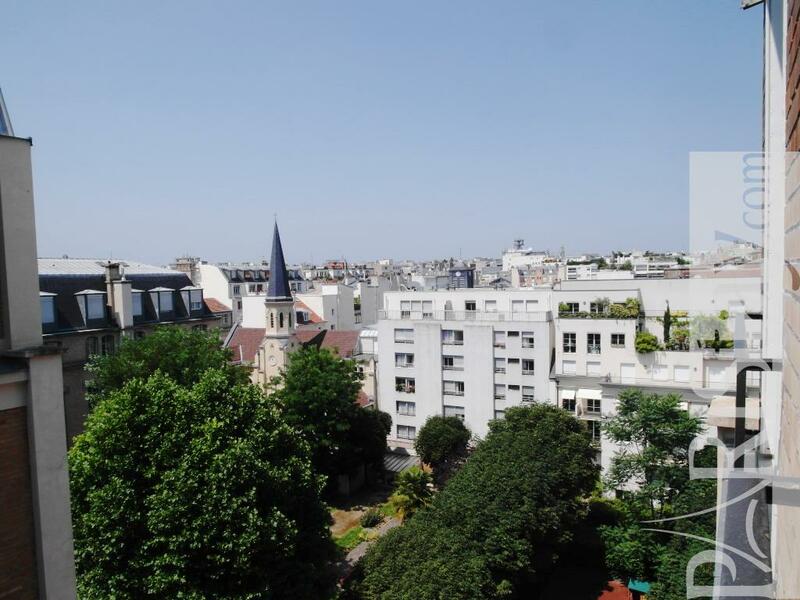 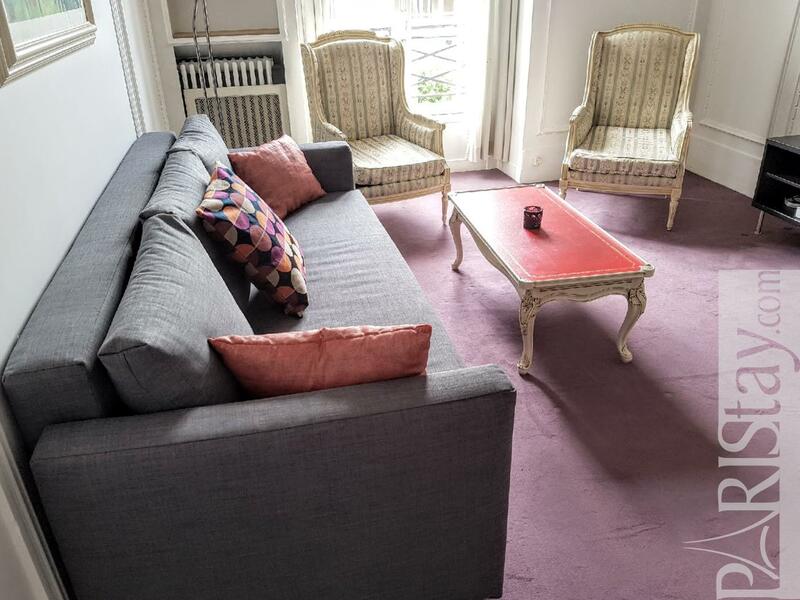 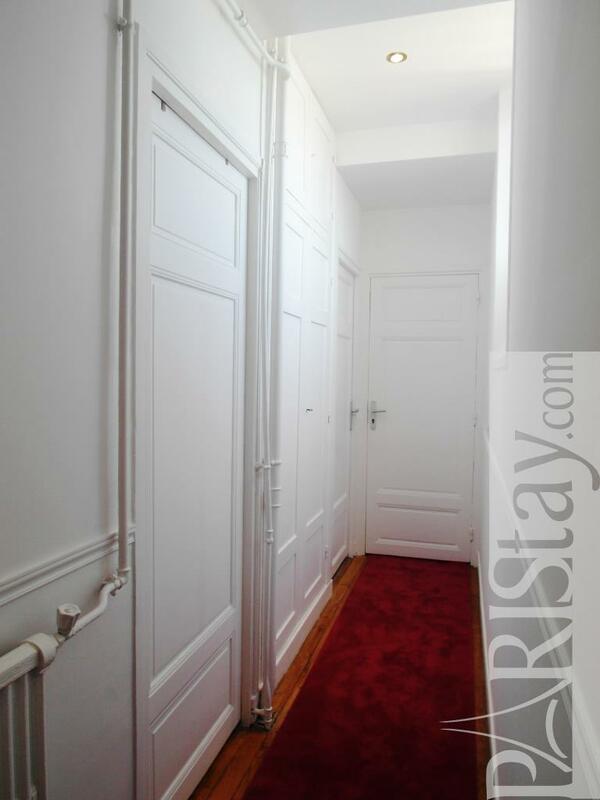 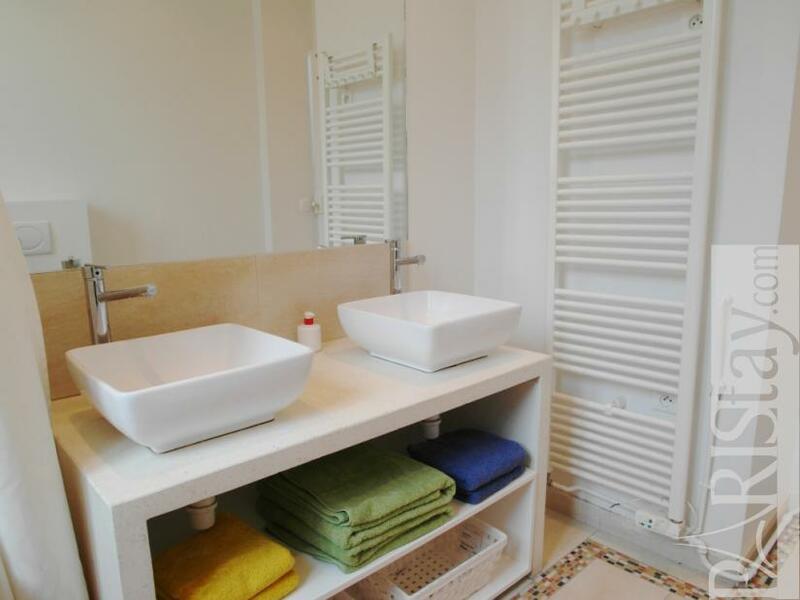 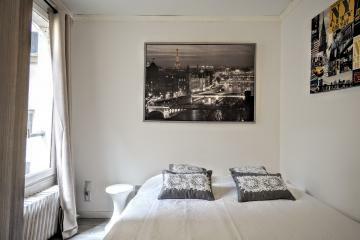 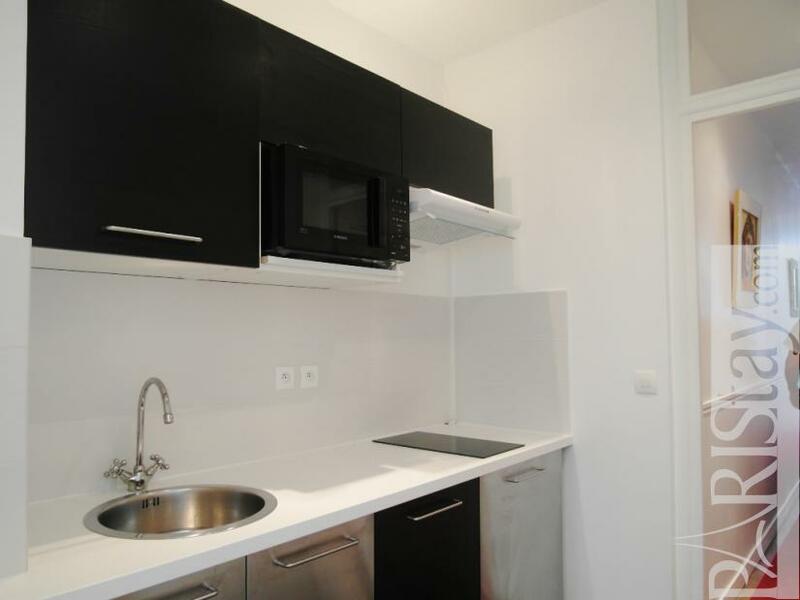 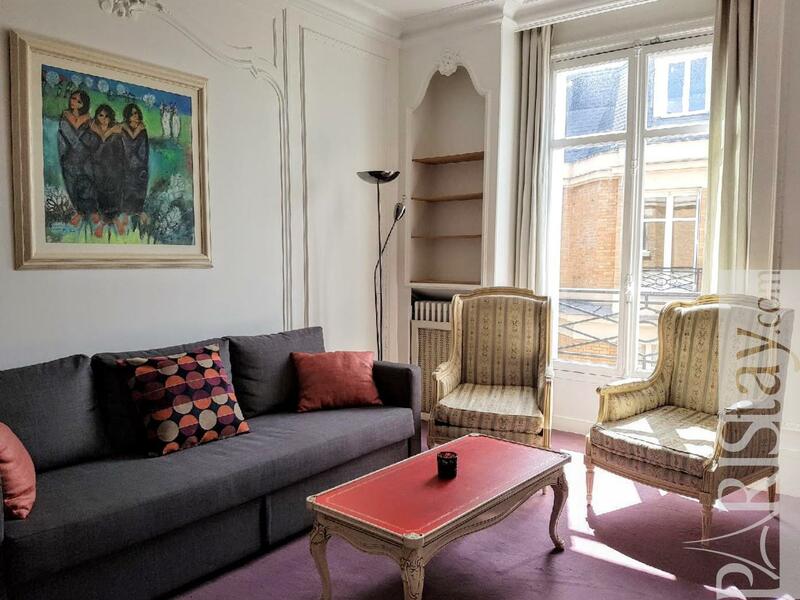 This convenient one bedroom apartment for rent in Paris is situated between the Invalides and the famous Champs de Mars with its well known Eiffel Tower. 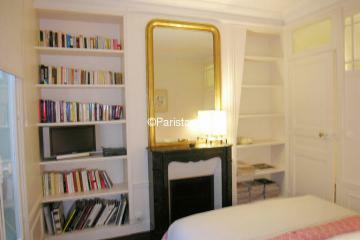 Just a few blocks from the popular Musee d'Orsay, Grand Palais and 10mn to walk from the Champs Elysées. 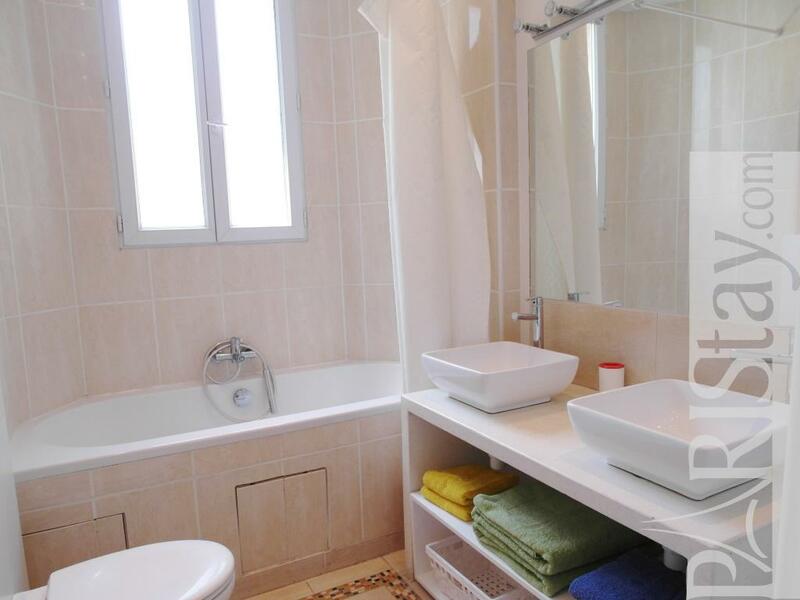 All newly renovated, Ideal for a long term rental. There is easy access to everything you could possibly want or need at your doorstep. 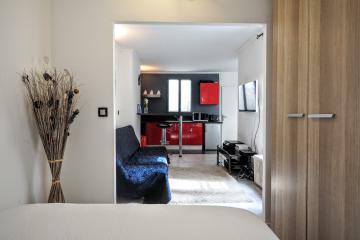 Fully furnished you will have a very comfortable stay. 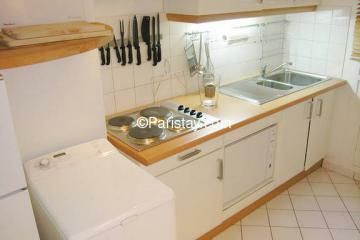 There is a separate kitchen a spacious living room with a view of the Eiffel tower . 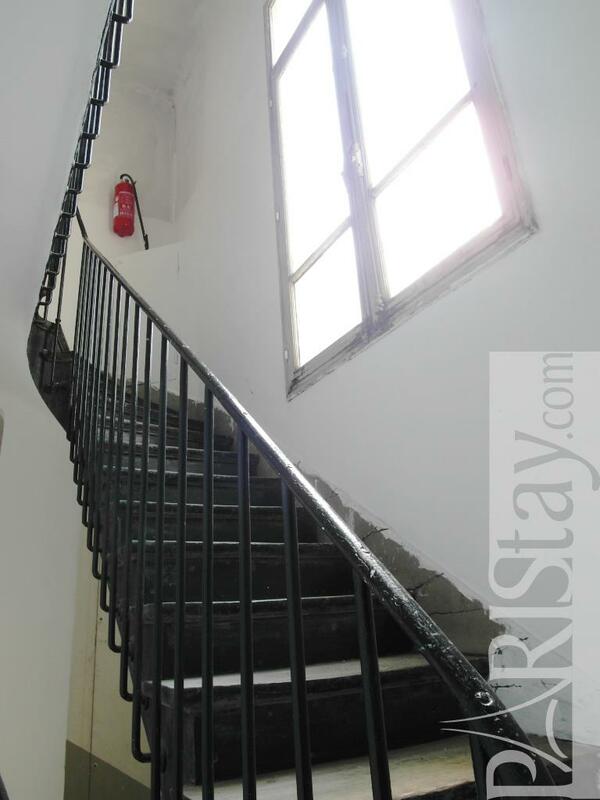 The buiding is very quiet and the apartment is on 6th floor with elevator. 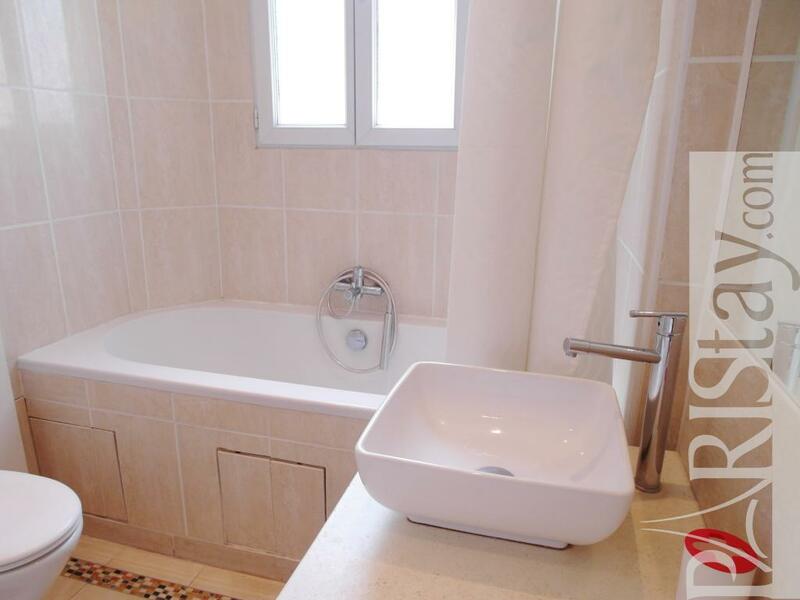 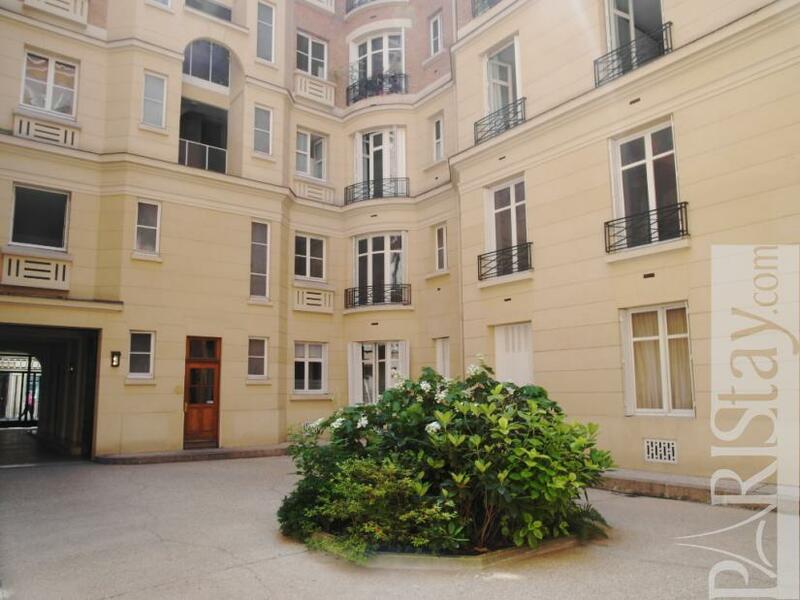 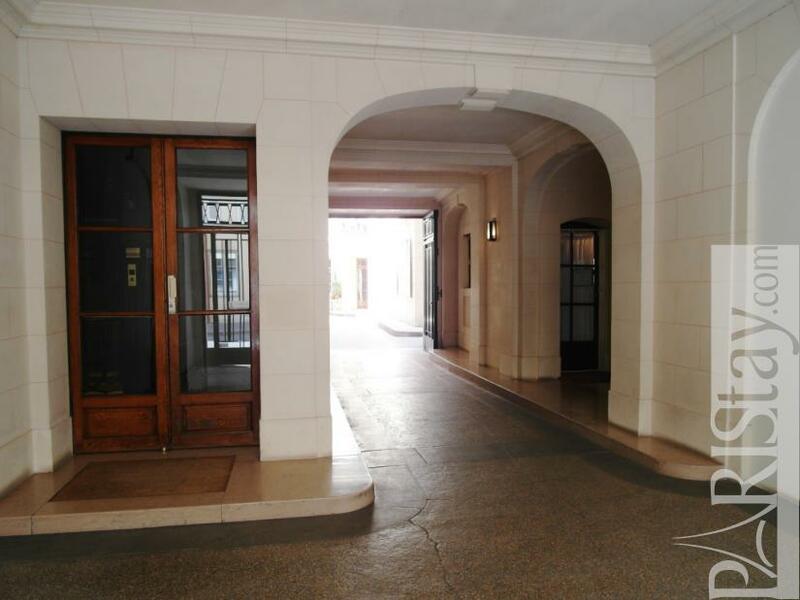 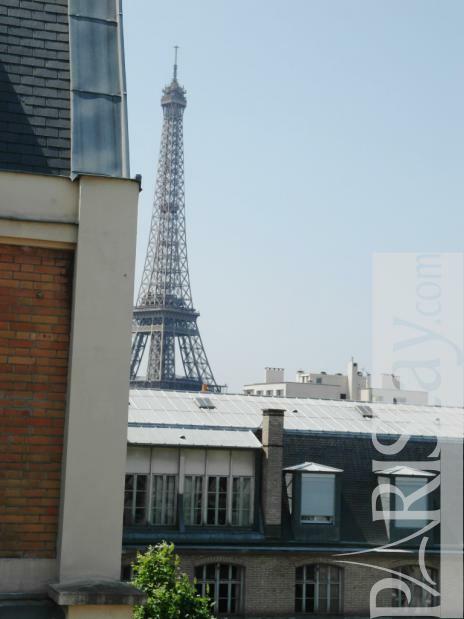 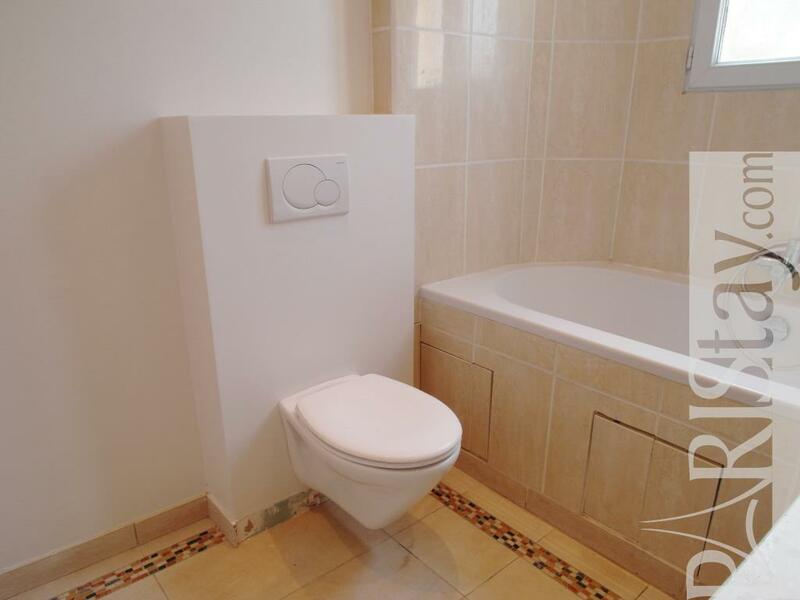 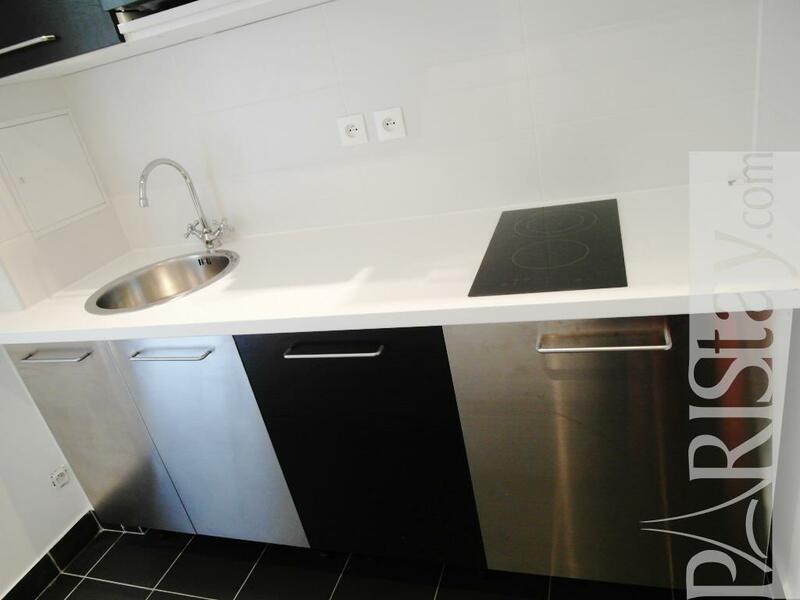 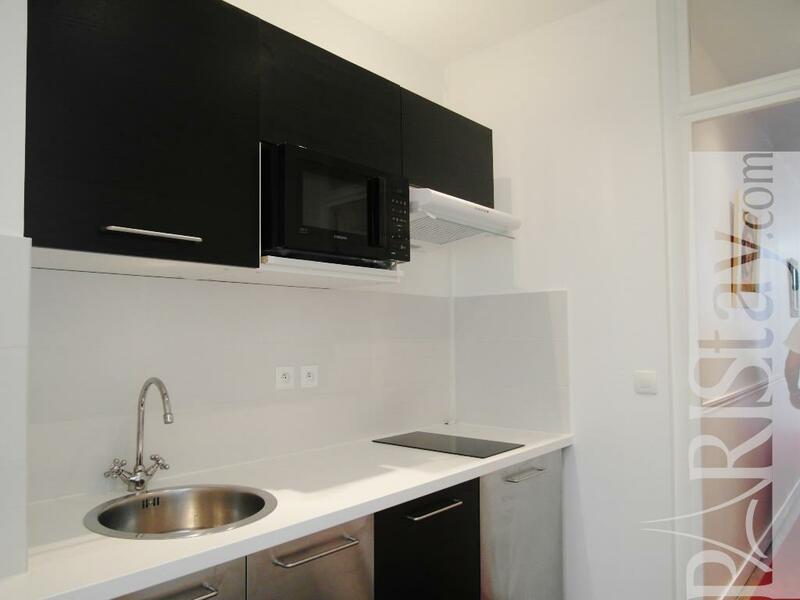 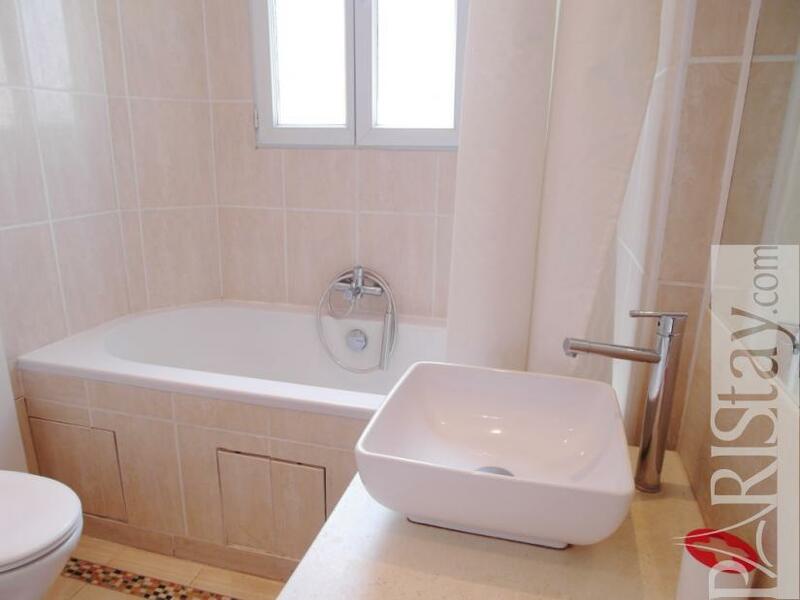 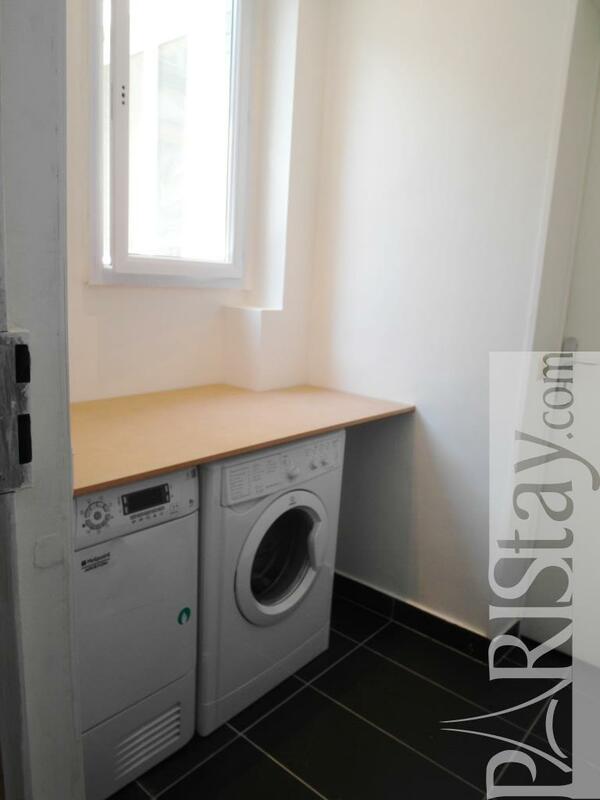 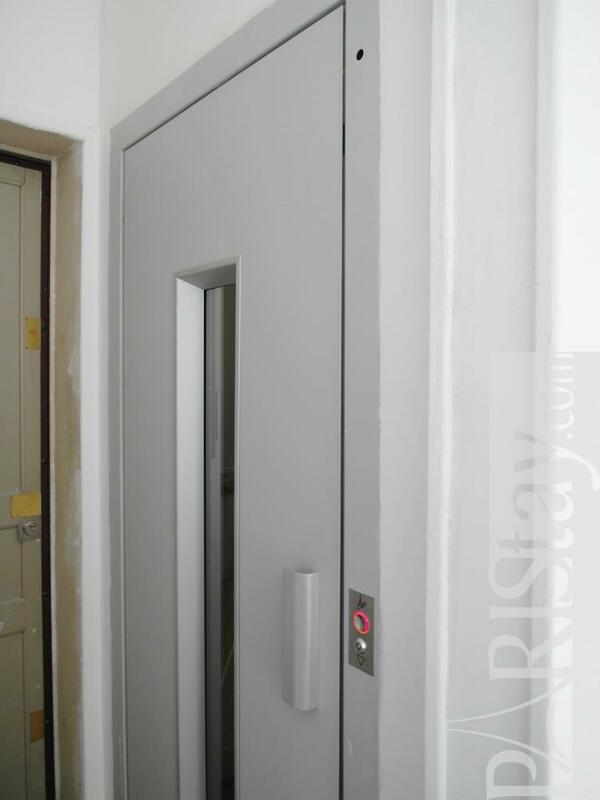 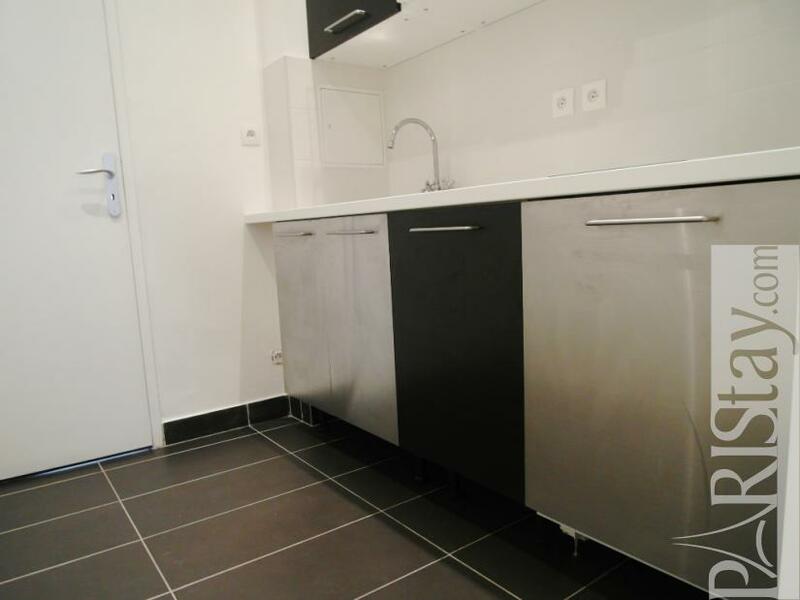 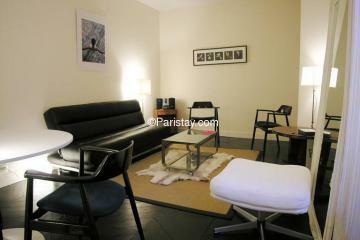 6 rd floor, with Lift, entry code security system, with intercom, 1 bedroom Appartement, furnished, Approx: 50m² / 538 Sq.Ft.